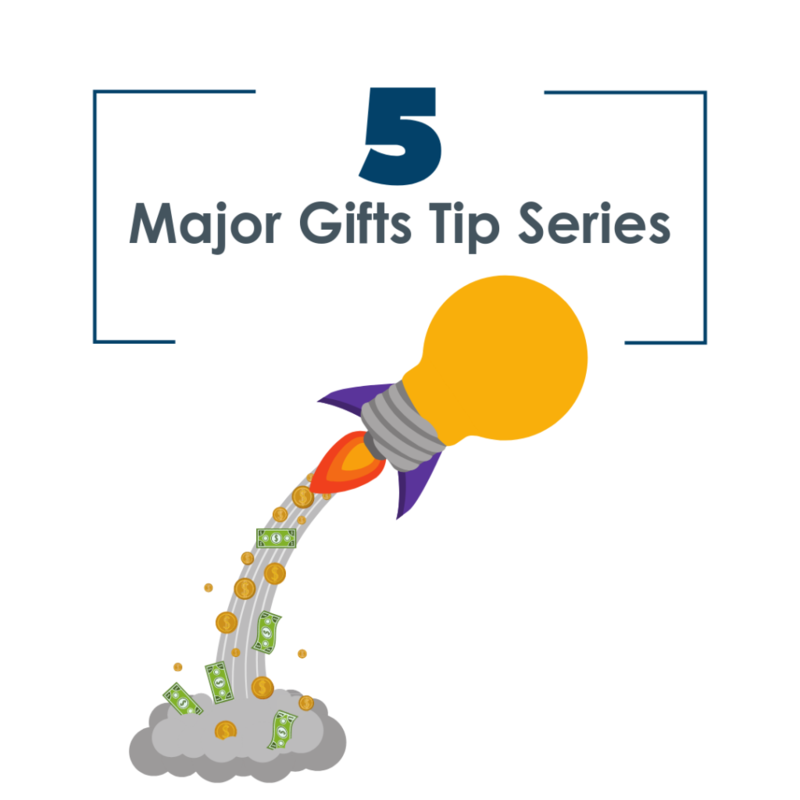 Here’s the 5th of my 9-email Major Gift Series – all designed to help you and your team sharpen your major gift fundraising skills. Today we’re tackling a challenge we all face. Huge fundraising shops to small community organizations all have the challenge of trying to get in to see major donors. It’s frustrating when your wealthy donor says, “we don’t need to meet,” or “call me later,” isn’t it? 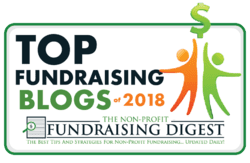 So today I’m sharing 16 favorite ways to secure that important face-to-face meeting with a busy donor. Here are my favorite ways to request a meeting. My all-time, favorite strategy is to ask for an Advice Visit. 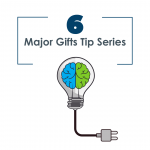 The Advice Visit approach appropriately honors the donor by letting him or her know that you value their thinking, their opinion and their brain – not just their money. You honor your donor by asking for more than just money. And. . . you really want to know what’s on their mind! This strategy is mostly for people you already know and you are trying to get them more involved. You pique her interest. She’s likely to say “yes” to a meeting, because she’s curious. When you listen to her input, you can forge a deep relationship by simply listening carefully. Again, your donor will probably say yes because he wants to know what you are up to. And YOU want to hear what your donor thinks. Always. Your donor will say yes because she wants and expects to give you advice. She knows a lot about your cause or your community and wants to offer it. Again, the element of curiosity is what will incline your donor to say yes. People love to brainstorm. It’s almost always fun to do – and productive for you, especially. Just to repeat, your donor feels a bit honored to be asked for something other than money. You have a specific issue. You need input. Your prospect has the expertise to help you solve it. Everyone wins! Sometimes your donor has an aspect or angle on a problem that you haven’t thought about. Try asking about fundraising strategy, or how to get support in the community for your project. This can be intriguing for your donor, Major community leaders, particularly want to know what’s going on. Again, you’re appealing to your prospect’s expertise. You’re reminding him that he’s an important part of your team. This is huge. Major donors love to have the inside scoop on what’s happening in the community. 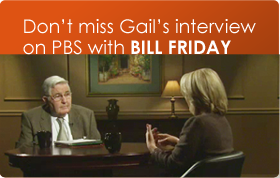 This is one of my favorite ways ever to get in the door – and it’s usually an enjoyable meeting. This has some urgency about it because you are not in your donor’s area often. Having only a short window of time may encourage your donor to say yes. I can’t think of a more welcome meeting. Donors really like to be updated on projects that they are helping to fund. This is good fundraising, and good manners too. 13. Drop off a little thank you present. 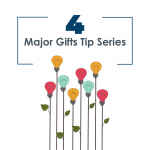 It’s appropriate to make small gifts that reflect your mission. These last three strategies are from my brilliant friend, Eli Jordfald, Senior Development Director at the Lineberger Cancer Center at UNC-Chapel Hill. Eli spends an afternoon every couple of weeks, making discovery phone calls to qualify potential donors. Here are her brilliant strategies to get the appointment. Now, who would say no to this? Donors love to share their stories. You’ll find out so much about your donor’s interest, their values and their passions. She is asking with exquisite politeness and charm. Hard to say no! This is just so polite and lovely. I love this one. Bottom Line: Try these and watch your success rate rise. Wealthy donors will respond to you when they know that THEY get to do the talking. 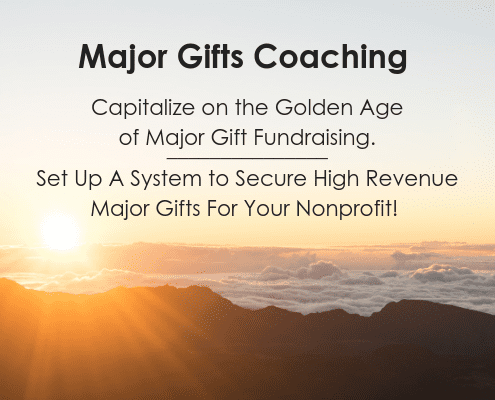 And don’t forget, if you want my help setting up an organized, systematic major gift program for your nonprofit, do join our 2019 Major Gift Coaching program – we’re closing it for the year this Friday, February 15th.